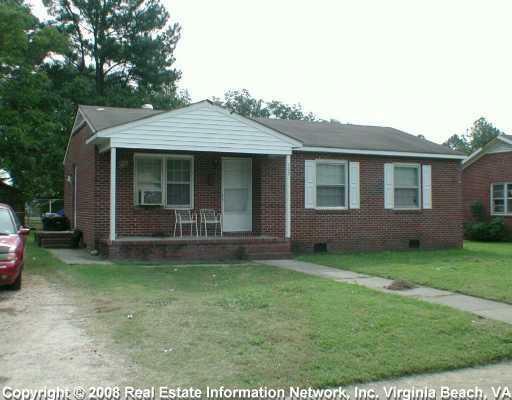 Nice brick ranch on quiet street perfect for investor. Currently occupied by tenant. Great opportunity for rental income.